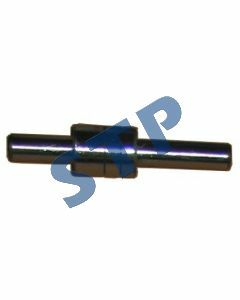 SBA145017790 Water Pump You must be a registered to see price and/or purchase. 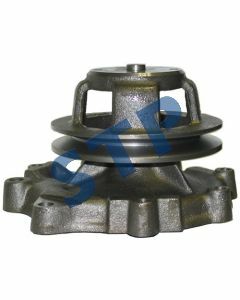 Water Pump FAPN8A513DD, EAPN8A513E You must be a registered to see price and/or purchase. 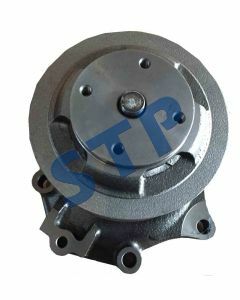 Water Pump with Pulley FAPN8A513HH You must be a registered to see price and/or purchase. 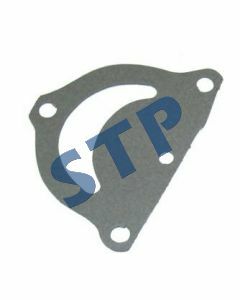 Gasket, 9N8513 You must be a registered to see price and/or purchase. 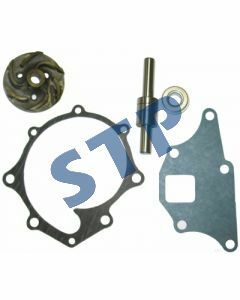 Repair Kit, Water Pump, single pulley type DJPN8591A You must be a registered to see price and/or purchase. 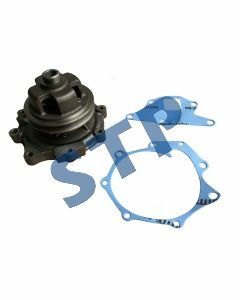 Bearing, Water Pump C5NE8530B You must be a registered to see price and/or purchase. 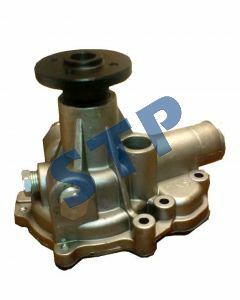 Water Pump EAPN8A513F You must be a registered to see price and/or purchase. 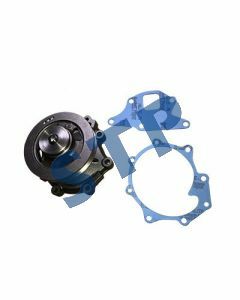 Water Pump with Pulley, FAPN8A513LL You must be a registered to see price and/or purchase.